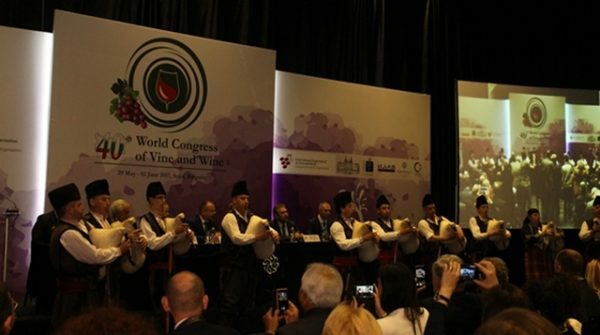 The congress, being attended by more than 1000 delegates from all 46 member states of the International Organization of Vine and Wine (OIV), is being held in Bulgaria?s capital Sofia for the first time. ?The forum will contribute to shaping future policies in the sector in the coming years and the presence of key guests will increase the interest in Bulgarian wines,? Porozhanov said. He appealed to continue working towards Bulgaria being not only a preferred but also a favourite tourist destination. Tourism Minister Nikolina Angelova welcomed the participants in the congress and highlighted the increasing importance of native wine production in the world. She said that Bulgaria was conducting an effective policy in positioning Bulgaria as a major tourist brand. 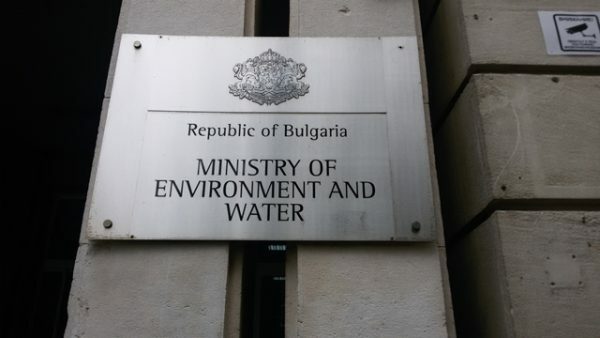 The Agriculture Ministry said that the holding of a congress of such high status in the country was a great advertisement for Bulgarian wine and for Bulgaria as a leading wine producer. Bulgaria is the sixth largest exporter of wine, the ministry said. ?Conducting the congress in Bulgaria will increase exports significantly in the coming year. An event of this magnitude gives a rare opportunity to popularize Bulgarian wine and Bulgaria as a wine destination. ?